Welcome to Westridge Buick GMC’s Automotive Finance Center! The finance team at Westridge Buick GMC has the resources and expert help you need to secure fast and affordable financing on your next vehicle. Whether you’re looking to finance a new or used Buick or GMC model, or you’d prefer to lease, we’ll happily cater to your needs at every step of the way. For years we’ve helped individuals from a variety of financial backgrounds secure competitive auto financing. Whether you have good credit, bad credit, no credit, or even a bankruptcy in your recent past, we’ve got what it takes to find you a deal so you can get on the road in no time. You can get started right now by checking out our online car loan calculator to get an idea what your loan rate will look like, and then fill out our no obligation online financing application to help speed the process along. 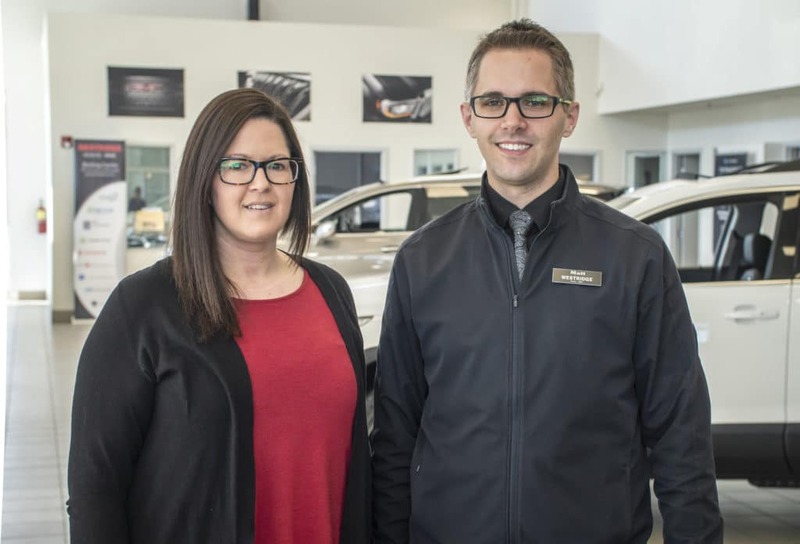 After that you can come in for a test drive and chat with our finance team about all the options available to you during our regular hours, Monday through Saturday.